Can you win a fight with one hard punch? 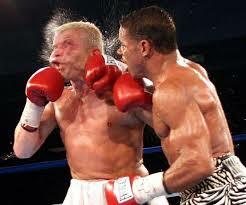 Now that is a knock out punch! This is a serious question. Because if you can’t, then you have a large problem. A fight is based on hitting somebody as quick as possible, and not getting hit. The best way to do this is to knock them out with the first punch. If you are not able to knock somebody out with one punch, the first punch, then there is something seriously lacking in your training. 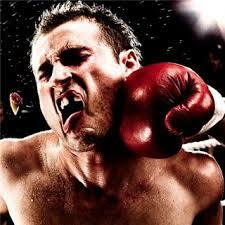 So read the following section and I’ll tell you some interesting things about what a real Punch is. 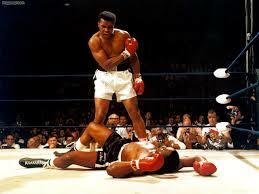 ￼ A KNOCK OUT IS A HOME RUN! If you don’t knock him out, he’s going to keep coming. That is the truth of it. So, the one thing you absolutely must have is a knock out punch. Are you going ‘box’ the guy on the street? Dance a few rounds with him? Risk him pulling out a knife or a gun? No, you simply, absolutely, MUST hit him with one punch and knock him out. So, what is the secret of a knock out punch? And there is secret, otherwise everybody would do it. Look, when many people learn the martial arts they are lined up and told to hit the air, and they are never really told anything about what a punch really is. Nothing about the structure of the fist, or the body, and what a punch really is. That’s not instruction. That’s nothing! And the proof is that if it was something…then everybody would be knocking people out! So I wrote a book about what people don’t know about punching. This book will tell you what you don’t know. I mean, Good Lord, a 100 pages about punching! 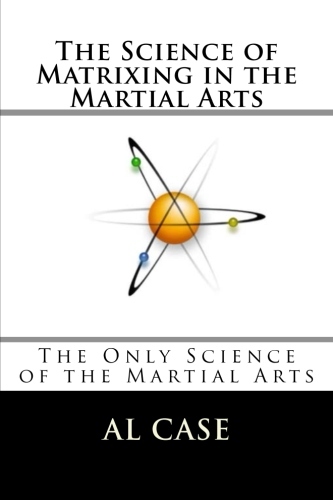 Filled with exact concepts, drills, and backed up with the real reasons behind the use of the fist! I’m going to give you the introduction to the book in a moment, but before I do, let me return to baseball for a second. There is a science in the swing of the bat, how to sink the weight and turn the wrists and keep the swing flat and…on and on and on. Simple stuff, but a good batter has to know it. Do you honestly think that there isn’t an exact and similar science behind the ‘swing’ of the fist? That’s what this book is about, and if you google punching, you’ll know that nobody has ever…EVER…written a book on just punching. Okay, ‘nuff said, read the following section, which is the actual introduction to the book. 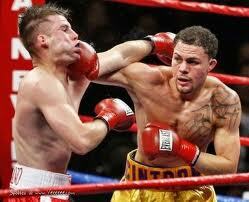 This punch is what we call a slobber knocker! With all of the martial artists on this planet, there must be zillions and zillions of punches thrown every single day. Every town has multiple training halls, every training hall has dozens of students, every student throws hundreds of punches…zillions. Easily. The interesting thing about all this is that out of all the martial artists throwing the zillions of punches, none of them really know what a punch is, and a mere handful are actually executing those punches correctly. So many punches, so little knowledge. What is the purpose of a punch? As simple as this question is, I have never had any student, anywhere, give me the correct answer. And, I have never seen the correct answer written anywhere. Later in the book, after you’ve had a chance to come to grips with some of the things I am saying, and after I have given you many hints, I will ask you that question again, and then I will give you the answer. And the answer is not going to be what you expect. Even after seeing the way I think, and getting a bunch of hints. Now, that said, let me say this: You are going to have to examine your punches from many new viewpoints…you are goign to have to learn a new way of looking at punching. If you are willing, then turn the page. HERE’S WHAT IS IN THE BOOK! Okay, so that is the introduction. Here is what is in the book. The basics of the body ~ If you don’t have these basics in place, you aren’t using the body correctly, and every punch is going to lack any kind of steam at all. The three elements of power ~ This is crucial. This is the exact science of how to put the parts of the body together so you have knock out power. 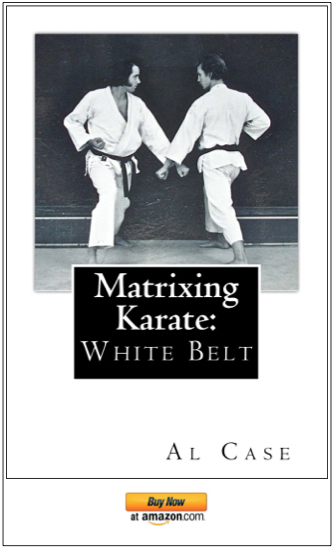 Classical martial arts would have you do forms for twenty years, and hope that you stumbled across the secret of power, and this method is so inadequate that nobody even knows what power is, and the proof is that nobody knows these three elements and how they tie together! Two types of punches ~ There are only two types of punches, and if you choose the wrong type, you are going to be a sitting duck. The terrible truth is that many arts only train in one type of punch, and are making their fighters into sitting ducks exactly fifty per cent of the time! Two types of geometry ~ Geometry is the secret of art. Once you understand this your punches are going to be smooth sailing and 100% effective. The secret of so called ‘Internal Power’ ~ Internal power isn’t a big mysterious secret, it is just something that the so called ‘old masters’ could do, but didn’t know how to explain. I explain it right here. The purpose of a punch ~ In over 40 years of martial arts nobody has ever told this one to me, and yet it is the most important thing about punching one can ever learn! What a punch really is ~ This is such a simple thing, yet nobody knows it. If people knew this there would be a lot more knock outs in the world. A drill for using the exact muscles needed for punching ~ Those push ups are fine, but they can’t compare with this drill for isolating the exact muscles used in striking. Lifting all that weight is fine, but all that effort means nothing if you don’t isolate the exact tension of the limb within the exact range of motion that is a punch. Concepts and drills to help you focus your punch ~ Not mindless drills, designed to tire the body, but drills that will increase your awareness and even energize you as you punch. 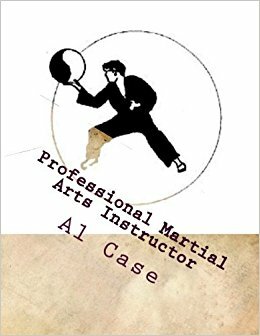 Five specific ways of developing a knock out punch ~ There is a guide on how to study this book in the beginning, and when you use this guide, actually structure your work outs around the concepts in this book, your punch is Gauranteed! 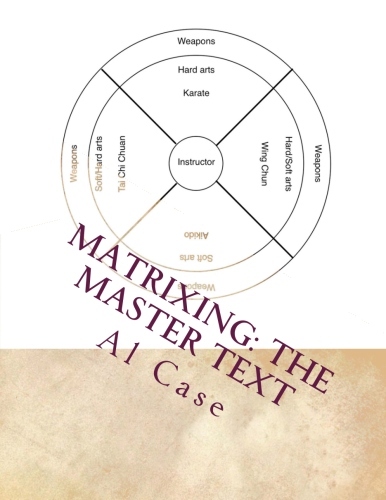 Look, with a 100 pages of rock solid, die hard data, this book is the end all be all of martial arts striking. In the ring or on the street, it doesn’t matter, you are going to reign supreme! Can you kick like this? This is a 100 page book, a virtual doctoral dissertation. I have been putting it on paper, but that’s a lot of paper, and a lot of ink, and what the heck are we living in the computer age for? So now I am going to offer it as a download. That means you could be reading it inside two minutes! And, to sweeten the pot, I’m offering ‘The Kick’ on this download, too. 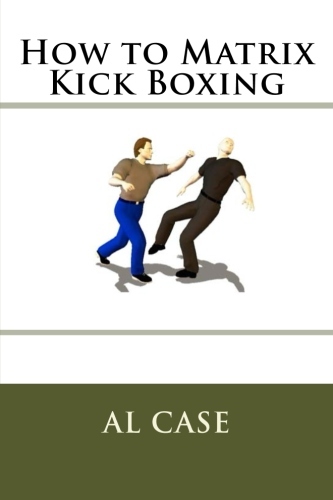 The Kick is the companion book, it gives the information as to how you can apply the theories of The Punch to your kicks. That’s three books for only $19.95. and you will be directed to a password secure site. The Kick and The Candle are included. Pingback: The Bruce Lee One Inch Punch and How to Do It So It Hurts! I have practiced martial arts my whole life, following Bruce Lee’s guidance wherever I could find it. I came across this article about ‘The Punch’ and it intrigued me. However I am broke and cannot afford the book, yet I really want to learn from it. Is there another way to access the book, or is this the only means?